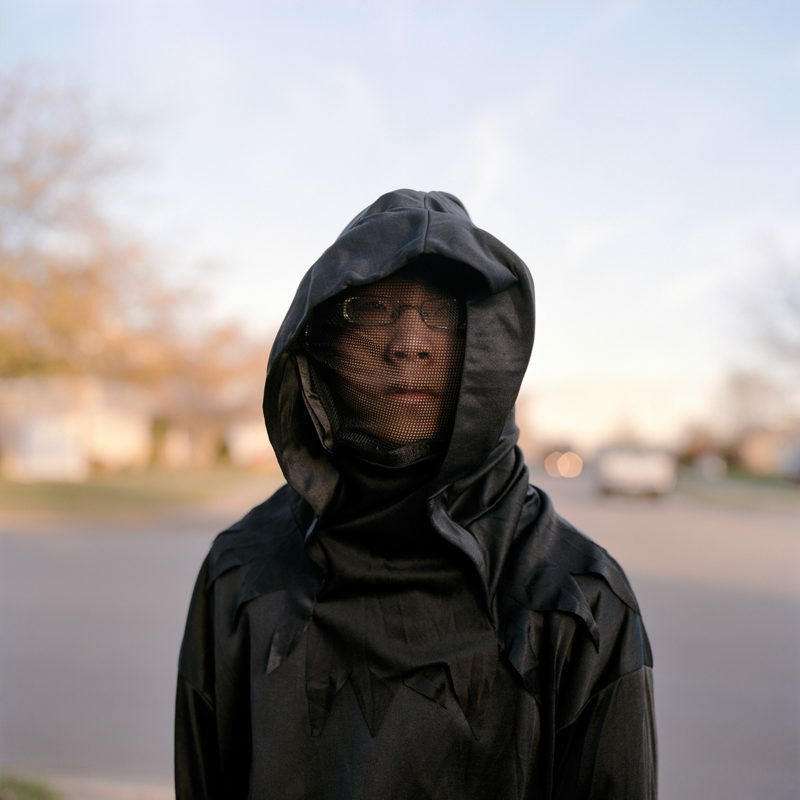 Matthew Avignone is a Korean-American photographer born in 1987. In 2011, he obtained is B.A. in photography from Columbia College, Chicago. He has been exhibited at the Aperture Foundation, the Pingyao Photography Festival (China), and the Camden Image Gallery (London), among others. His first artist book, An Unfinished Body (2011), is part of the collections of the George Eastman House International Museum of Photography and Film and the International Center for Photography. 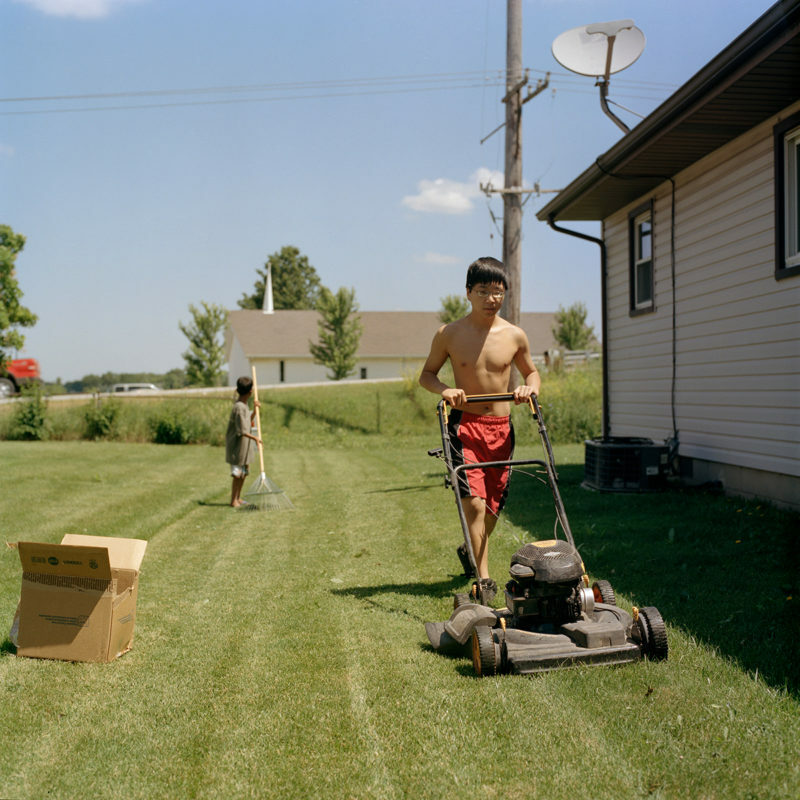 In October 2014, after working for five years on documenting his own family, he released his self-published book, Stranger Than Family. 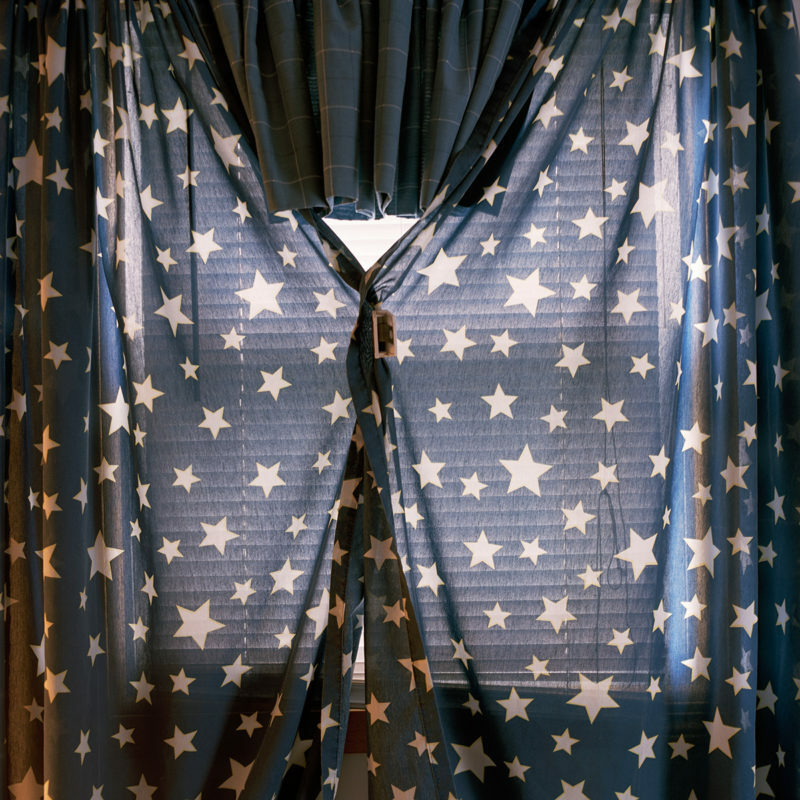 The story of this project, along with his photographs, have been featured in the New York Times Lens Blog in July 2015. His work has also been published in The Fader, Bloomberg Businessweek, The Wire (UK), and Slanted (Germany). He is currently working as a freelance photographer in Chicago. Hello Matthew, thank you for taking the time to speak with us about your series, Stranger Than Family. This project has been heavily focused on the growth of your immediate family. Is there an instance that spurred you to turn your camera upon them? I started taking pictures of my family for practical reasons. They were the first persons willing to cooperate with me to make photographs. They became the subjects of An Unfinished Body [the first version of Stranger Than Family] when I was still at school. At the time, my focus was on improving my technical skills. I wanted to make perfect headshots on a white background. I naturally used my immediate family members without the intention of photographing them for who they were. When I showed the seven headshots at school, people reacted in a way I didn’t expect. Students and professors were not so much interested in the technical aspect of this work but were curious to learn how we became a family. They started asking me questions such as: Who are these people? How are they related? How do they live? It was the way strangers looked at my family that made me realized that they could be interesting photographic subjects. And today the seven original headshots compose the cover of the artist book Stranger than Family. In previous interviews and statements on your work, I’ve heard you use the term, “ordinary” in reference to your family. I know you and I understand that families are formed out of the people we love, but was there an occurrence in your young life where you felt your domestic life was “different”? “Ordinary” families are usually related by blood and not necessarily created by love. Mine is originally made up of strangers who don’t look alike. Where I grew up in Illinois in a little town surrounded by cornfields, this is unusual. I started realizing as a kid that people were looking at us differently when we were going out in public, doing grocery shopping at Walmart for example. A few times, my mother had to justify herself in front of strangers who would ask her rudely if we were her children. 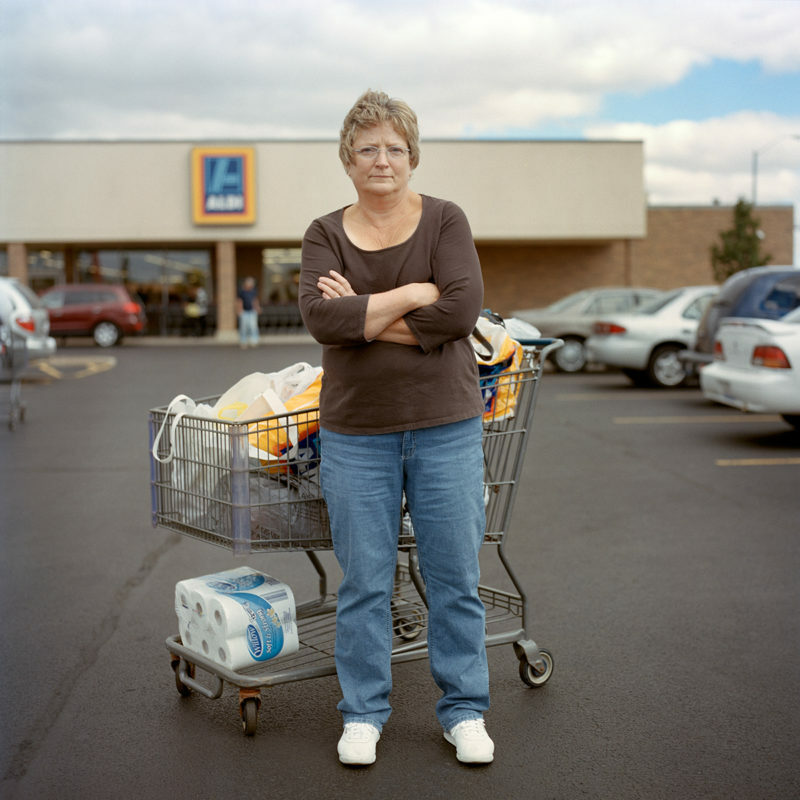 Nevertheless, if you look at my images, they record the domestic life of a typical American middle-class family life in the Midwest. The protagonists and scenes inhabiting Stranger Than Family are recognizable by any Americans: a Thanks Giving’s paper plate filled with gravy, some children mowing the lawn, a mother on a parking lot with a shopping cart full of groceries, a father grilling some red meat on a barbecue by a calm summer day. When it comes to American working-class families, we are all “ordinary” because we follow the same rituals. I’ve encountered many people who have been adopted, and some people are completely accepting of their upbringing, and others are, at least for a time, antagonistic towards their domestic life. From your personal experience, can you explain the reasoning behind this wide range of emotion? I can only talk about my own experience. From what my mother told me, when I was little I asked her why I didn’t look like her. This legitimated question didn’t matter later in my life because I recognized her as my mother. According to me, there is no such thing as accepting or rejecting the fact that you have been adopted. You basically have no choice and you don’t know anything else. Sometimes life doesn’t fulfill your expectations and it’s easy to think that « it could have been better ». But adoption is not the issue. The trauma comes from being abandoned and not from being adopted. 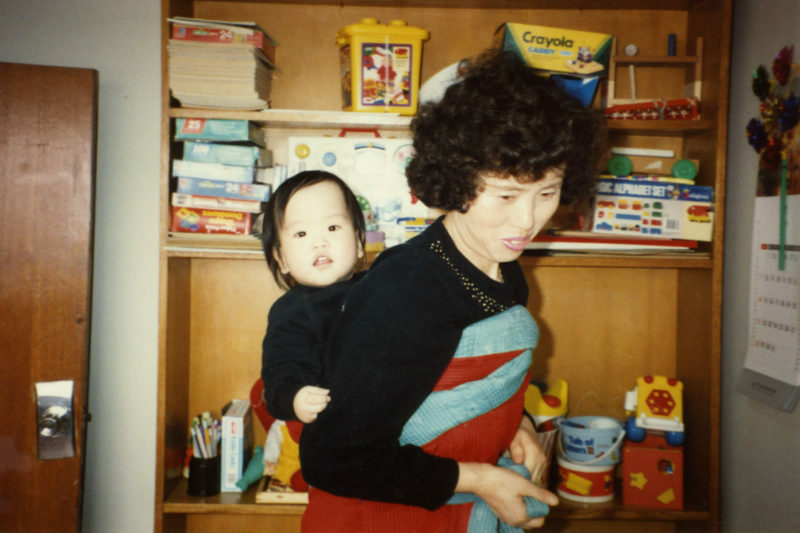 Adoptees are dealing with this main question: why did our birth parents give us away? Sometimes you are curious about this unknown history; sometimes you reject it. At first, I didn’t want to acknowledge the existence of my birth parents and my origins. Stranger Than Family helped me to face my own history and figure out who we are as a family, and consequently who I am. How do you feel your style and visual approach to creating these images dismantles our culturally constructed ideas of family? I am not trying to challenge the way people defines family but how they read photography. 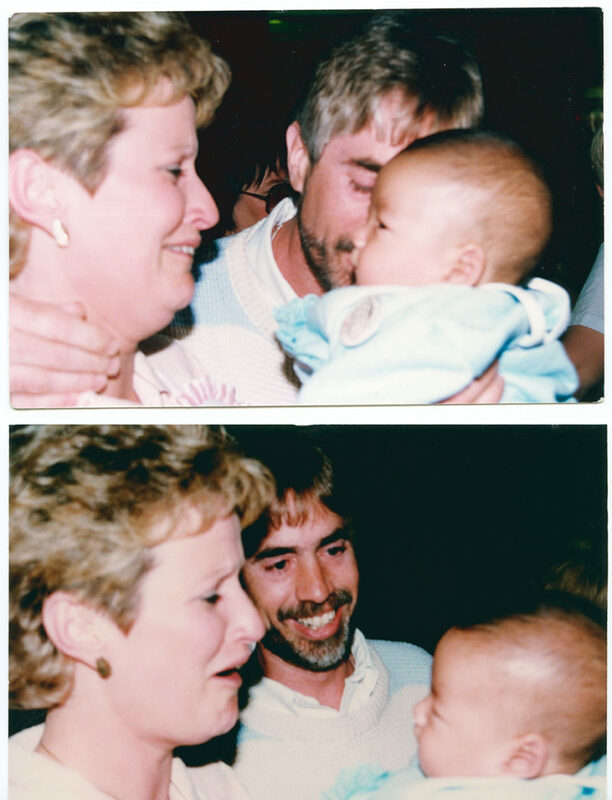 I didn’t want these pictures to be about being different as adoptees, as a multi-racial family, or as children with special needs. 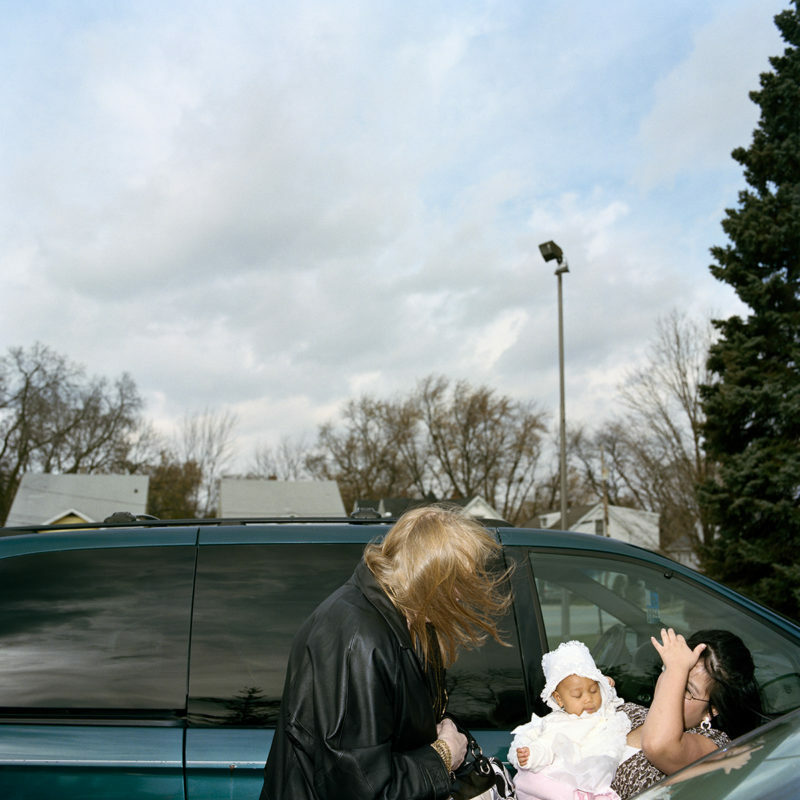 I actually wanted to create an evolving narrative through photographs that would encourage the viewer to question the definition of family, the relationship between the familiar and the unknown, and the ability of photography to transcribe distinct stories into a shared history. The first difficulty I encountered was to make interesting photographs based on an “ordinary” and sometimes boring life. After all, I was photographing a family living in a single story ranch home with a backyard that is facing a highway. My characters don’t do much: they play video games or swim in an inflatable swimming pool. I didn’t want either to take traditional family pictures that would record birthdays or Christmas dinners. So I had to « make » pictures. Usually, it was the light that compelled me. Other times it was having willing participants like my brothers, Eric and Nick, who would let me photograph them so much. I would create shapes and forms with them, trying to make something different visually. After collecting two years of work I realized my pictures were telling a more intricate story than I had expected. Several narratives were coming to light including the chronicle of an American ordinary life, a scientific investigation, and a personal reflection on the curious feeling of belonging to a family. I then decided to make a book that would combine these images and set the viewer free to see beyond the surface, beyond the fact that we are an “unordinary” family. 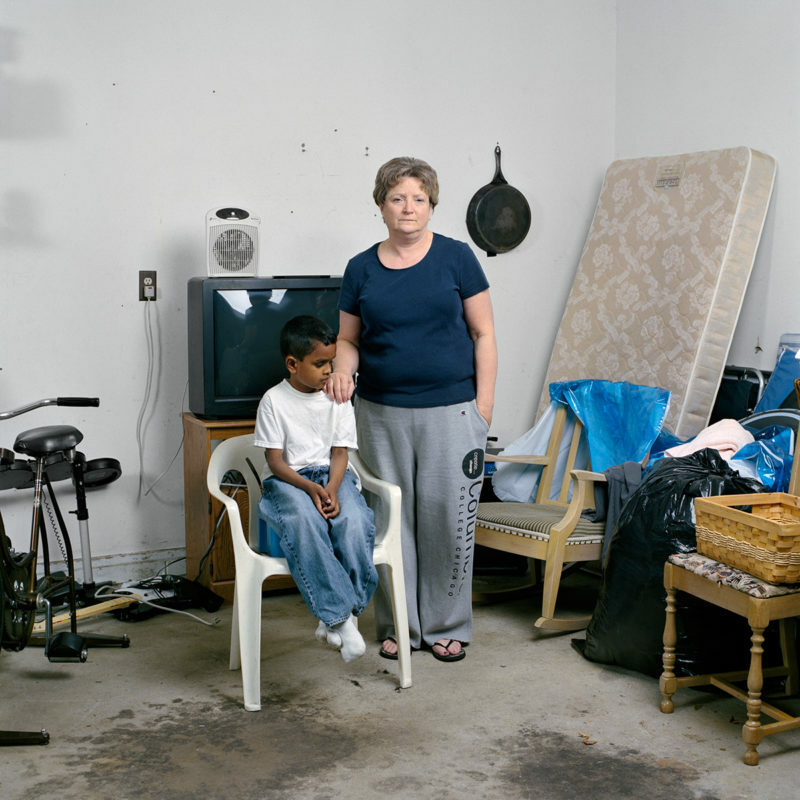 Additionally, how do you think adoption affects our ideas of race, and how do your photographs play a role in this? Growing up in rural Illinois, I was different from the majority not because I was adopted but because I was a Korean boy. Some people perceived me as such although I didn’t carry the culture of my birth country. Not fitting any of the stereotypes—cultural or racial—made me feel that I didn’t belong anywhere. But I didn’t make Stranger Than Family to challenge our ideas of race, and I don’t think adoption has a role to play in racial issues in the United States. If my individual story can push people to reevaluate their prejudices it is fine, but that is not my main purpose. Stranger Than Family also takes the form of a hand-made book, which contains many family snapshots and historical documents from your childhood. 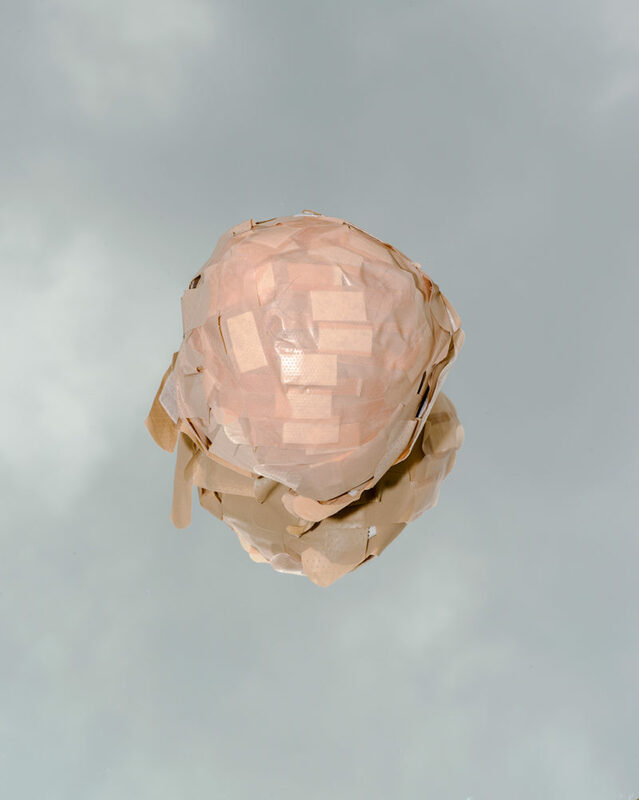 How does the interweaving of your imagery & reliquaries operate? I think of this book as a great movie that would end on « based on a true story ». By using imagery from the past and the present, I wanted to create a tension between document and fiction. The book begins as a reactivation of our past where snapshots and administrative documents describe the “social history” of the children and passports are as many clues for the viewer to apprehend an unknown but somehow familiar history. The second part of the book takes place in a contemporary time that seems almost fictional, as an illusion of reality and identity. 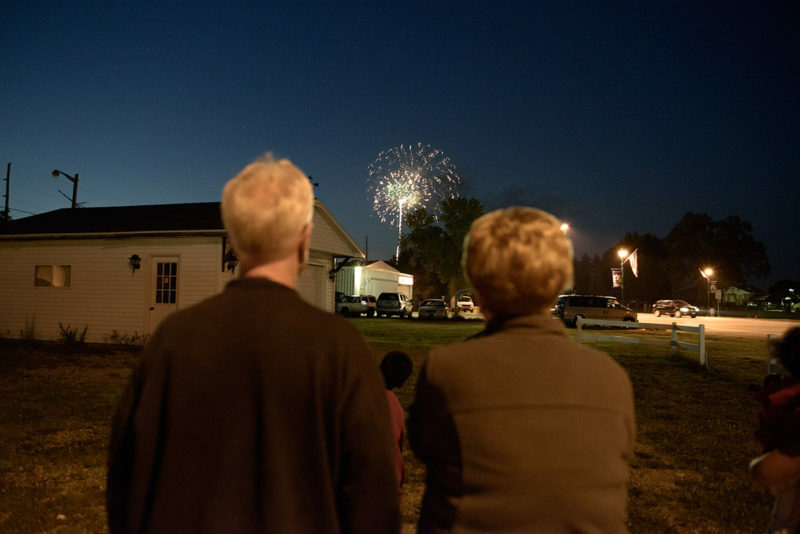 On the surface, I’m telling the story of a typical American middle-class family in the Midwest. By recollecting the images, the temporalities, the characters, the realities that inhabit this book, the viewer can comprehend the singularity of these distinct stories of characters who were not supposed to meet but, by standing together, create a common history grounded in love. Can you briefly share what you are working on now? How do you think your current work has been influenced by Stranger Than Family? I am currently working on a project titled Trip. This work is a search for God or what I call the chaos of existence through nature, love, and magic. Trip started two years ago when I fall in love and I wanted to figure out how strangers are able to recognize and meet each other. Like Stranger Than Family, Trip questions our ability to create our own world against all odds. To view more of Matthew’s work, please visit his website.